Made with 18 gauge copper wire. 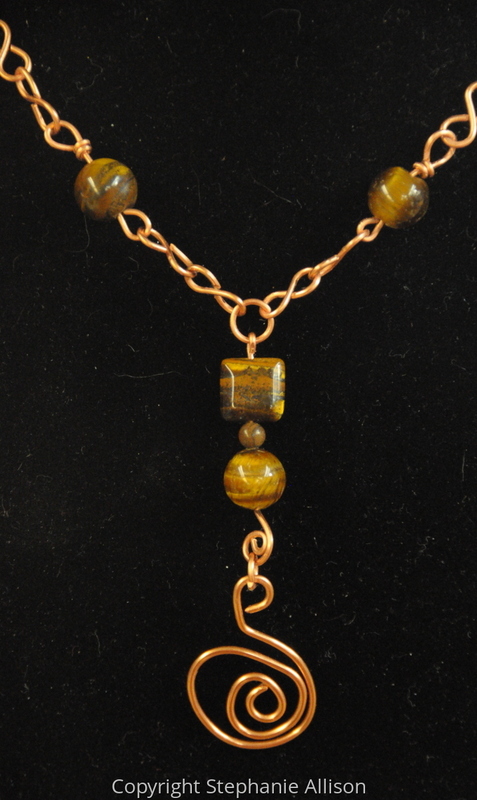 Handcrafted links and clasp. 12 inches in length.